Children young and old were invited last week to learn about setting nets and catching fish. 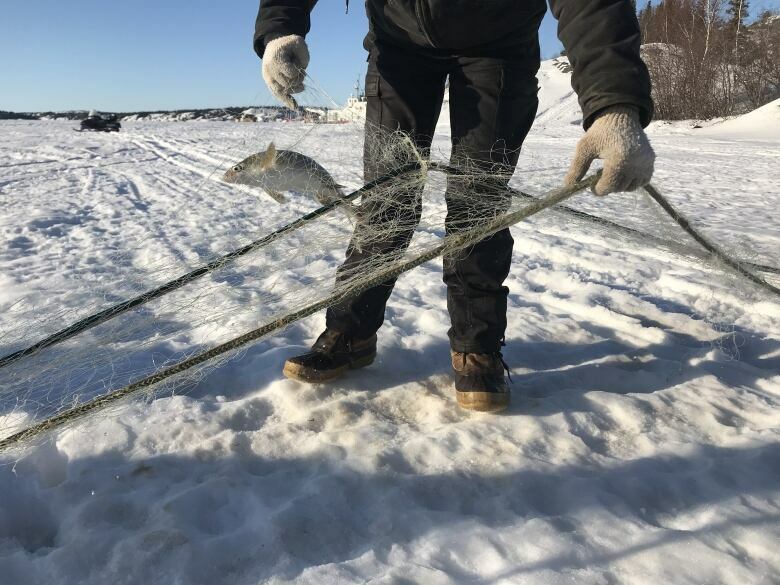 Yellowknife’s Rainbow Coalition hosted the drop-in fish camp on Yellowknife Bay. 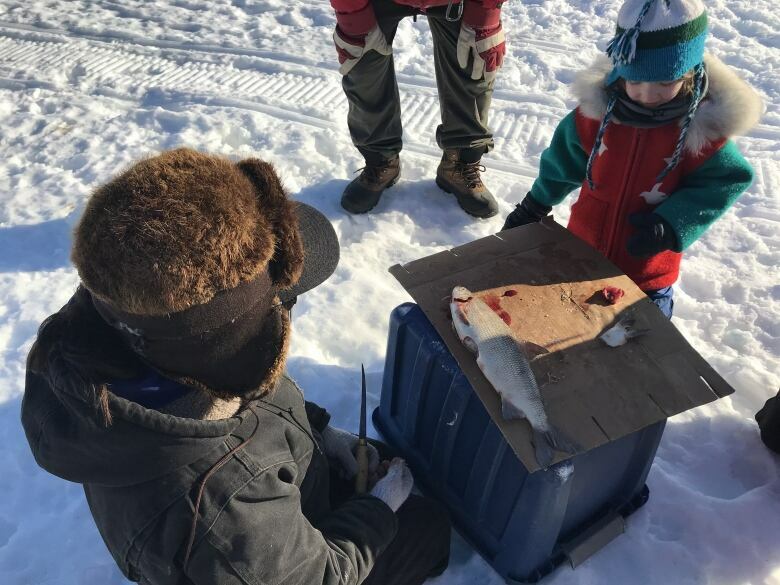 Children young and old were invited last week to learn about setting nets and catching fish on Great Slave Lake. 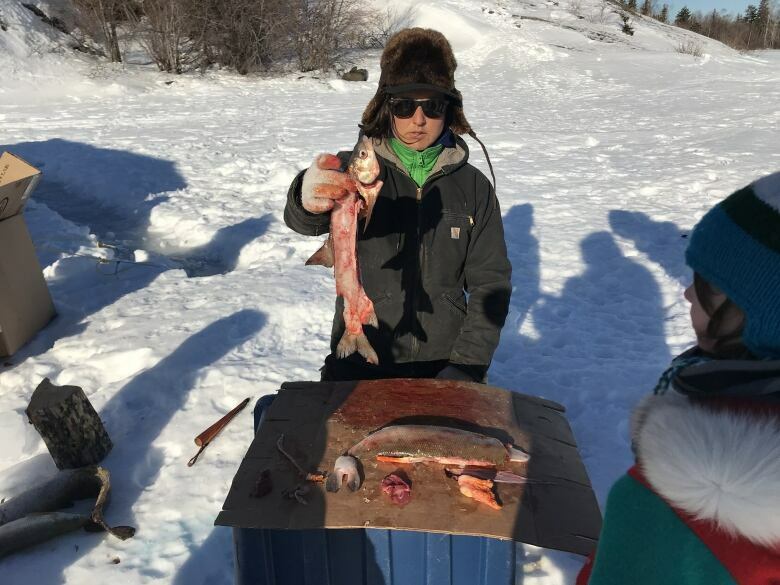 Yellowknife's Rainbow Coalition hosted the drop-in fish camp on Yellowknife Bay. Participants learned how to set a net, how to check it, and how to filet and make dry fish from their catch. 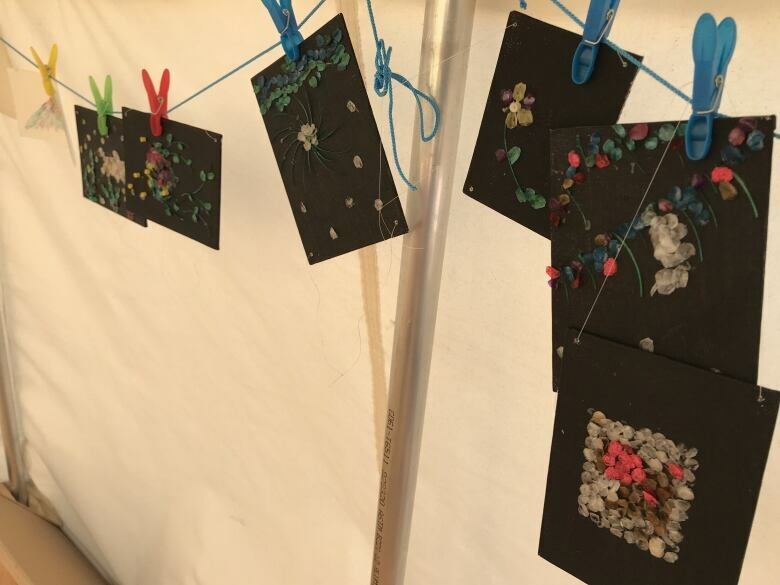 There was even an opportunity to create art from the day's bounty — the coalition hosted a fish-scale art workshop every afternoon. Jiah Dzentu, the Indigenous and LGBTQ program co-ordinator for the Rainbow Coalition, explained the camp is open to all genders. 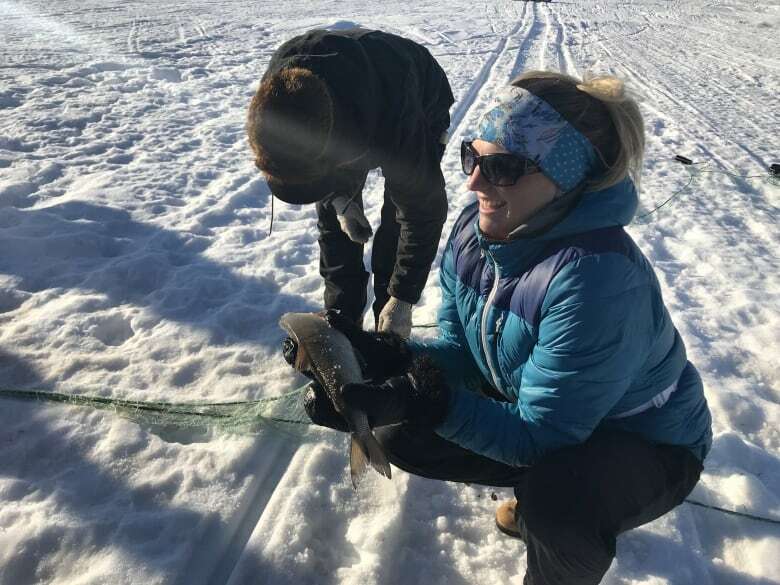 "We tend to have this perspective of Dene culture that's very gendered, like male-female roles, positions, which activities you can and can't do," said Dzentu. "I just want to make it explicitly known this was a safe place and you wouldn't have any of these gendered roles imposed upon which activities you can do at this camp." The camp was scheduled to run until March 23, but organizers decided to pull up their nets two days early because an unseasonable heat wave caused conditions on the lake to deteriorate.